When it comes to homework, attitude can make all of the difference. Children can bring worries or beliefs to their homework that we, as parents, may or may not be aware of. Anxiety in a child can fuel them to either walk away from a challenge, or to dig in and work harder to meet their struggles. And we can have a significant influence on how our children approach those challenges through our own words and attitudes. An interesting study was done on mothers and children during homework time. (1) Researchers noted whether mothers’ comments during homework completion were controlling or supporting autonomy and competence. 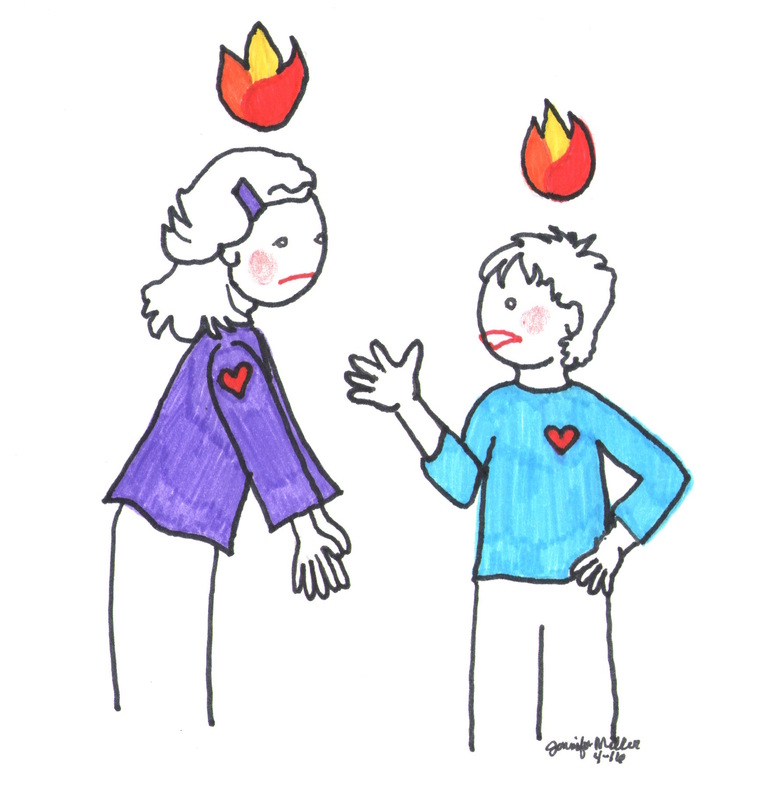 In this study, they found – regardless of the child’s age and gender – that those children who were low or average performing already were greatly impacted by their Mom’s either controlling behaviors or supportive words offering autonomy and believing in their competence. The study concluded that those children who brought worries about their ability to perform had a heightened sensitivity to their mother’s comments. 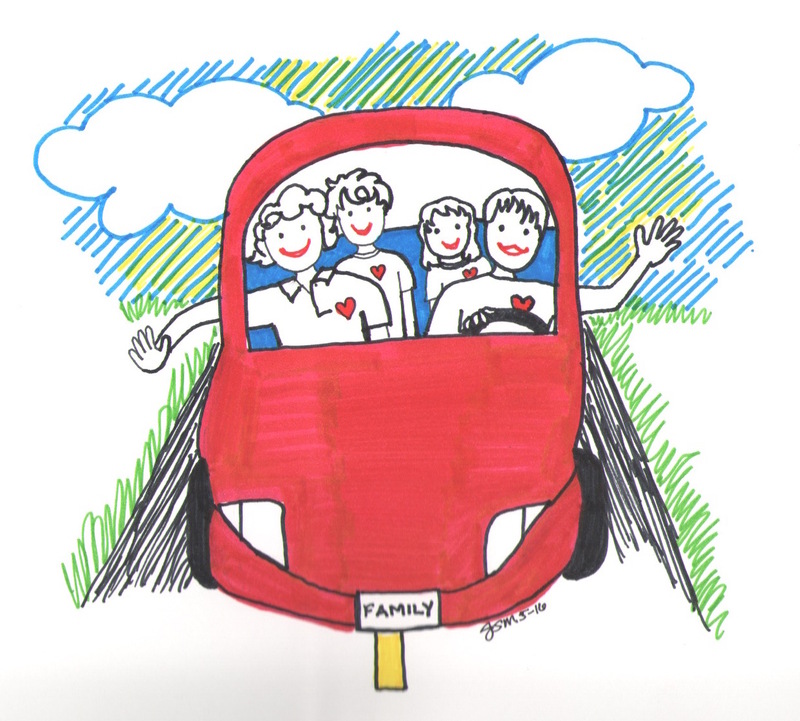 Mom’s who supported their autonomy – “I know you can do it!” – and demonstrated that they believed in their child’s ability to do the work predicted increased achievement over time. However, those mothers who were more controlling in their comments – “I need to check your work. That’s not right.” – predicted less engagement and lower achievement in their children. Students who began homework with already-high achieving scores were not as impacted by their mom’s comments whether controlling or autonomy-supporting. Researchers suspect that those high-achieving students brought the attitude to their work that they were already competent and had demonstrated it in school. They did not possess the same kinds of worries or sensitivities that average to low achieving students brought. There is much to learn from this study. It’s likely our children may vacillate through the years from high-achieving to moderate to low depending upon their teacher, the course work itself, and their interest in the subject. It helps to know how we can respond when our children are feeling frustrated or not competent in the tasks they have been asked to complete at home. 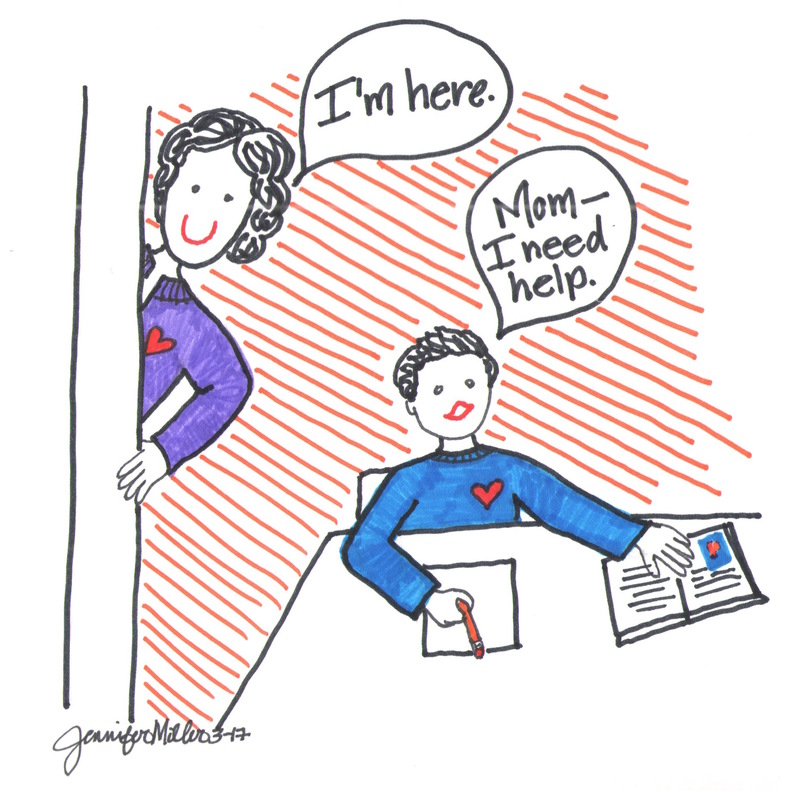 Parents can support their children’s autonomy during homework time in a few specific ways. Offer choice on the timing of homework completion (if possible). Evenings can be an activity-packed time between sports or after school programs, dinner, bath/shower and bedtime routines. There’s little time to fit it all in. But if you do have any flexibility, then ask your child when she will feel best about getting homework done – right after school? before dinner? after dinner? Offering your child the choice will increase her sense of autonomy with her work. 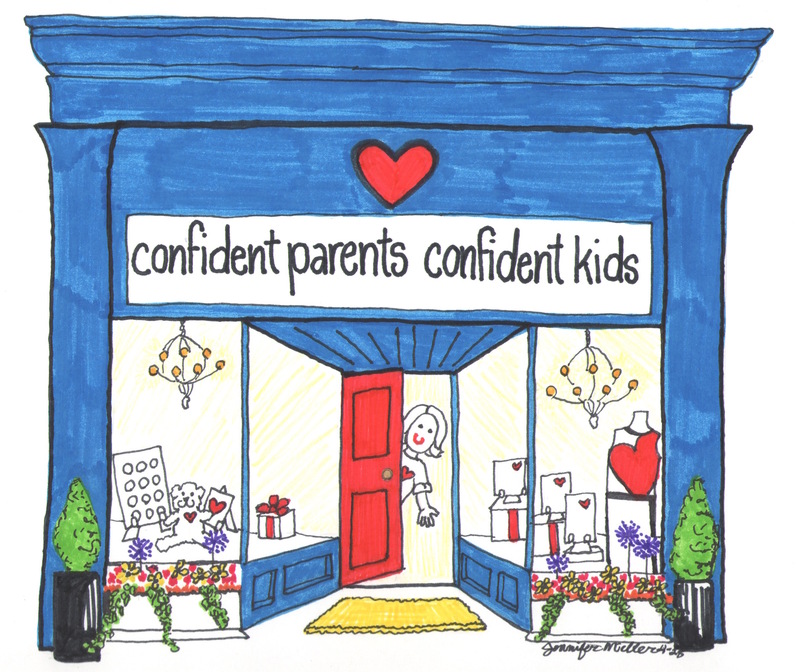 Show your confidence in your child’s ability to get homework accomplished. “I know you can do it on your own. I’m here if you need any support.” is the key message. Leave them alone (give them the autonomy) to manage it for themselves while remaining close by so they can ask for your help if needed. Lead to resources when asked for help. Point out what books or worksheets your child has available to help her learn more about what she is working on. And what if she forgets her book? Use the available resources. Research on the internet. Use your home library or visit one nearby. Keep a dictionary and thesaurus on hand. Practice taking brain breaks. If your child throws his pencil down in frustration, suggest a brain break. Move away. Set the timer for ten minutes. Go play. Walk outside. Encourage breathing. Read a story or find another enjoyable distraction. Get a snack if hunger might be an issue. Then, return refreshed and ready to focus. Allow for real world consequences. 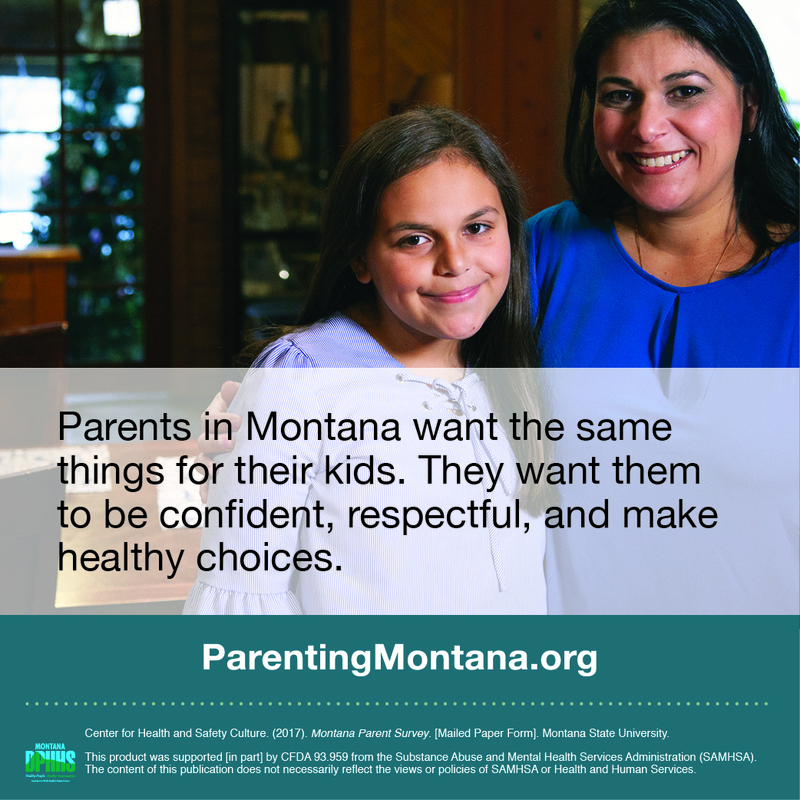 Part of giving a child autonomy is allowing her to experience the outcomes of her choices. If she forgot a book from school that was part of her homework (and could not be replaced by another at home), then allow her to explain it to her teacher the next day and take whatever consequences come from not doing her work. That’s how she’ll learn to take responsibility. I look at a poster every few days when I am at the gym exercising entitled “Rate of Exertion” and because it’s hanging directly in front of me, I rate myself. “How hard am I working today?” I ask myself. 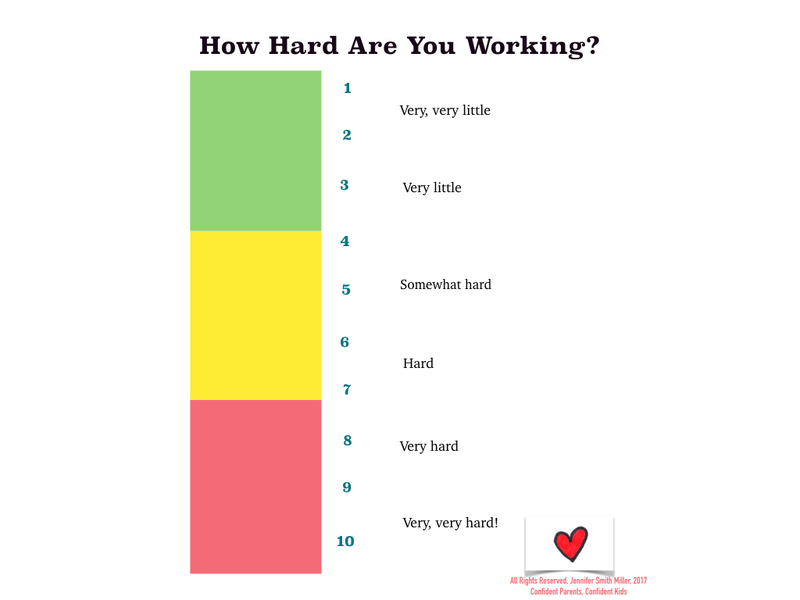 Rating scales can help an individual self-reflect on the level of effort she is giving to any task. It can inspire self-awareness and accountability. So I’ve created a hard work poster for you as a tool to post in your child’s homework area. You need not facilitate discussion around it. Don’t make it a tool for yourself. But hang it and perhaps, like me, your child will rate herself on her own efforts toward her homework goals. We can prevent power struggles at homework time by offering our children a sense of autonomy over their work. Not only can we calm their worries, we can also promote engagement as we demonstrate through our words and actions that indeed our kids are competent and able to learn anything if they put the time and hard work into it. (1) Fei-Yin Ng, F., Kenney-Benson, G.A., & Pomerantz, E.M. (2004). 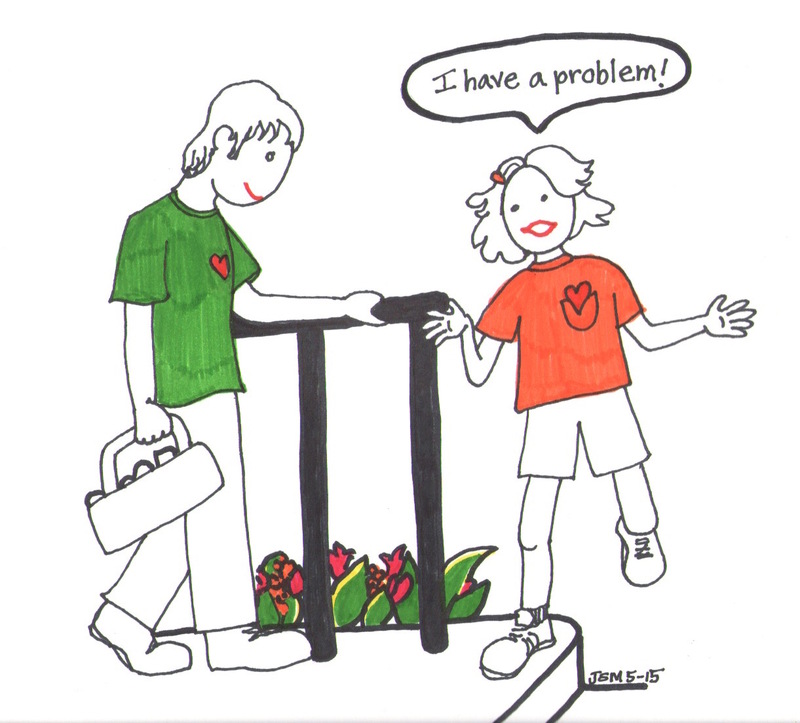 Children’s achievement moderates the effects of mothers’ use of control and autonomy support. Child Development. Vol. 75, 3, 764-780.